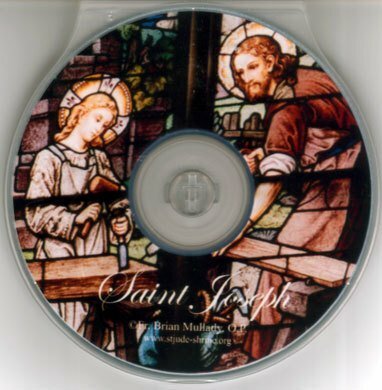 The person and mission of St. Joseph as a model of fatherhood and guardian of the Redeemer. Fr. Brian Mullady, CD, 37 minutes. $10.00.